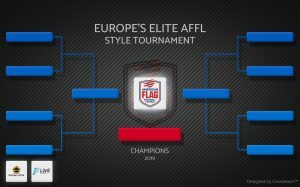 Europe’s Elite is proud to announce, in connection with the American Flag Football League (AFFL), we are bringing the first ever AFFL Style Tournament to Europe in 2019. 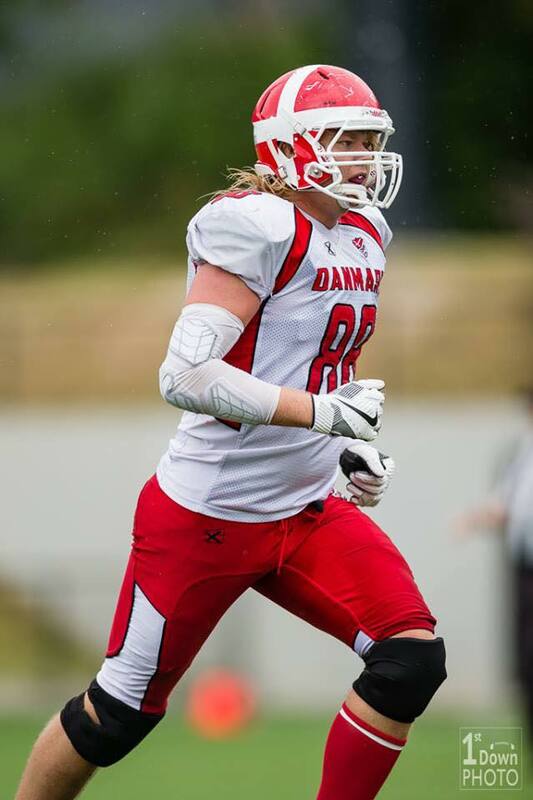 This tournament will be an 8-team tournament on April 20th, 2019 in Las Rozas (Madrid) Spain with the help of the Spanish American Football Federation. We are looking for the BEST possible athletes to create eight teams. The teams can be created through a federation, club or friends that want to compete at a high level. The tournament is open to all men and women who are 18 years or older. Entry Fee: To participate in the tournament there will be an entry fee of 80 euros per player. If the team wins the first game in America, they will receive $10,000. Ultimate Finals winning team: prize of $1,000,000 . The American Flag Football League is the preeminent professional flag football league in the world and the first of its kind. 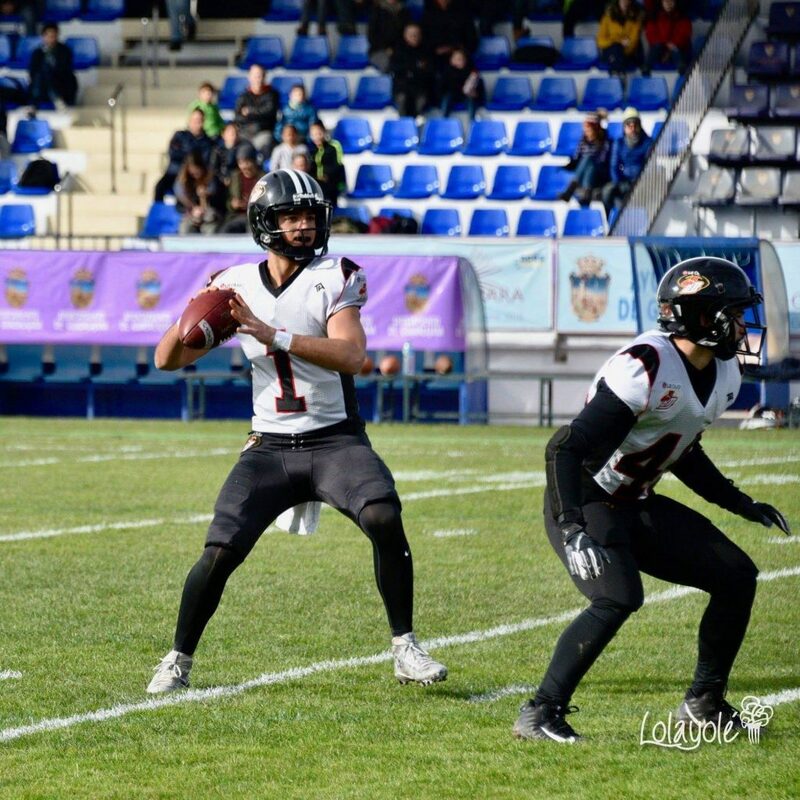 The AFFL combines the energy of one of the fastest growing sports in America with world-class, elite athletes to produce cutting-edge entertainment for fans and spectators. For more information on the AFFL, please visit www.affl.com and follow the AFFL on Instagram, Twitter, Facebook and YouTube.